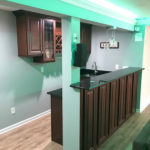 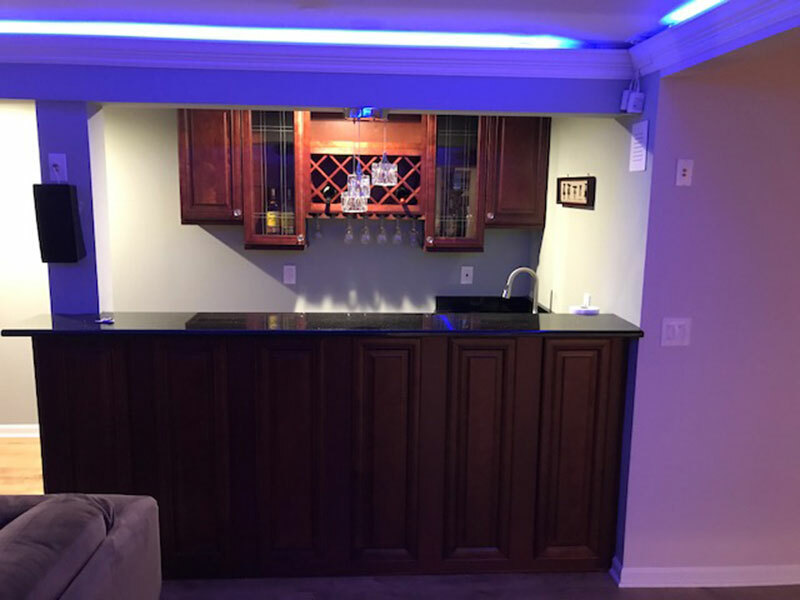 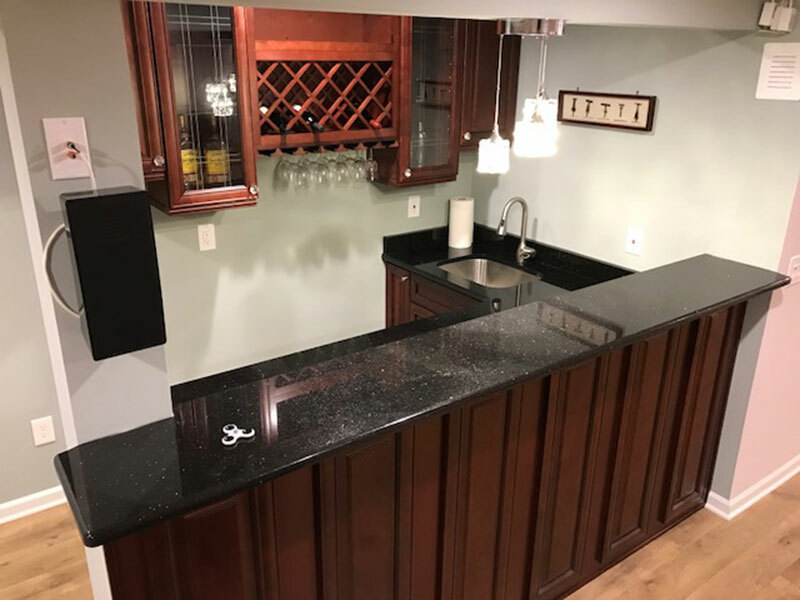 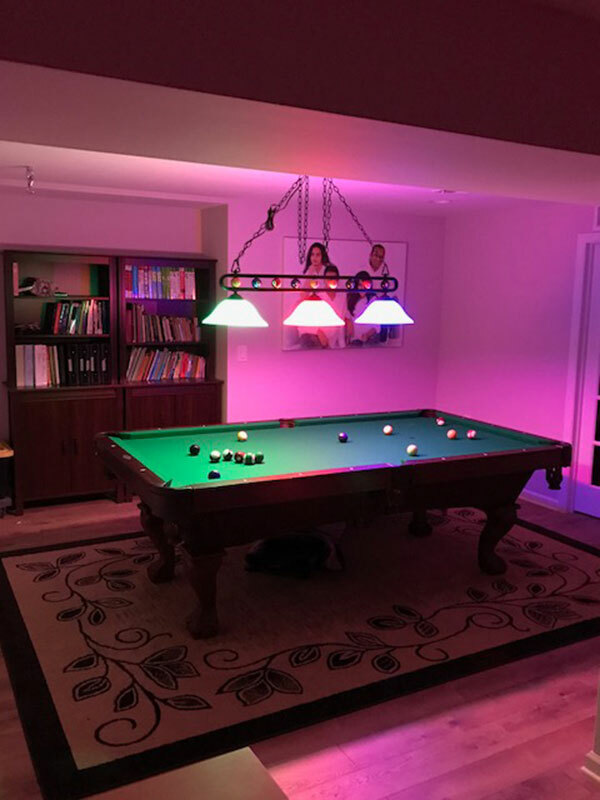 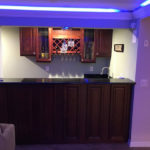 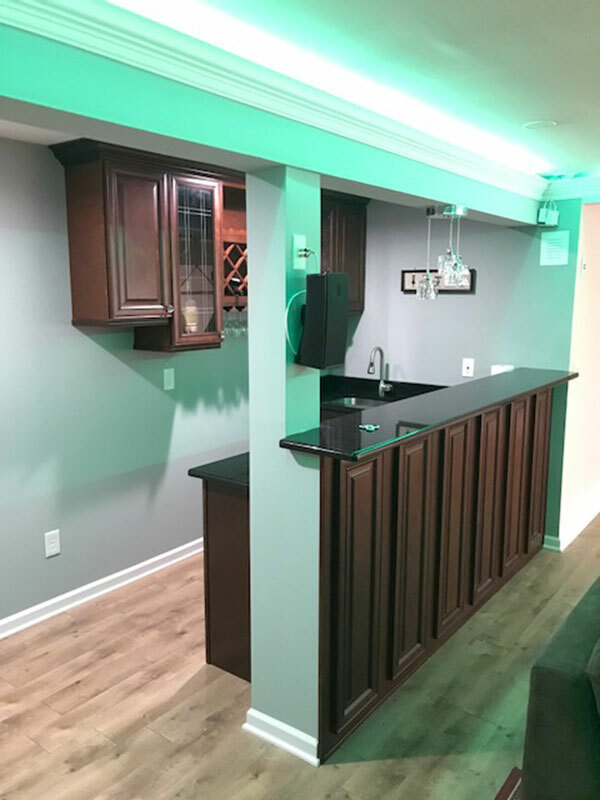 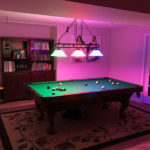 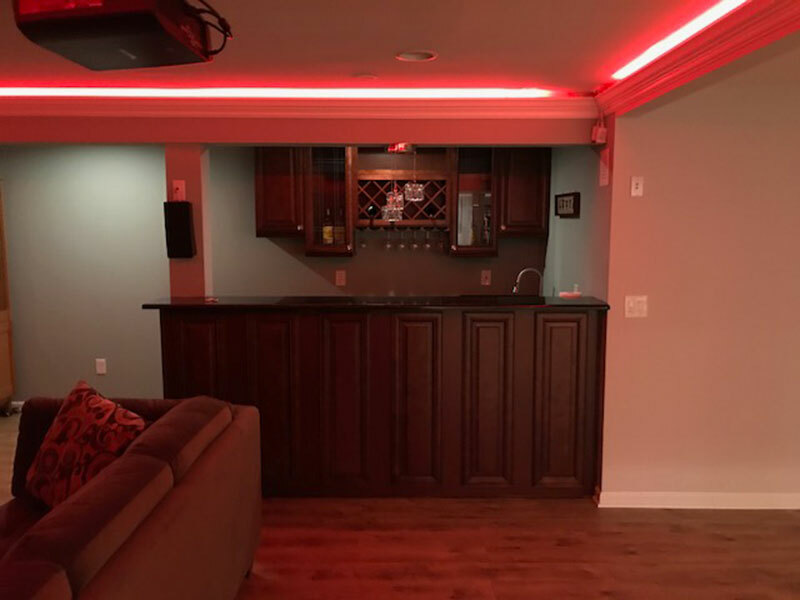 Finished Basement with Bar, Bathroom, and Home Theater - Manalapan, NJ - July 2017 | The Basic Basement Co. 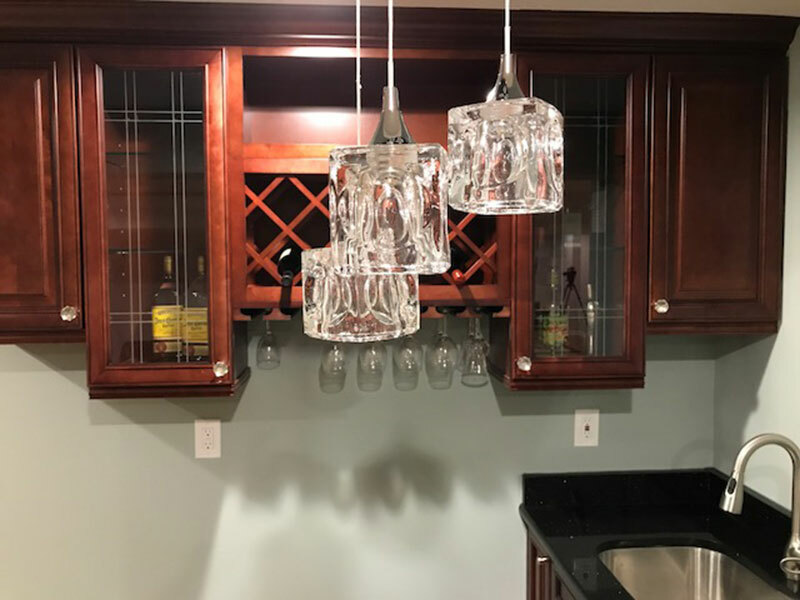 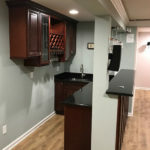 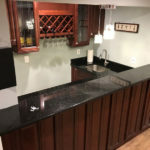 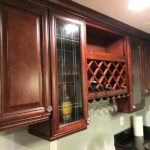 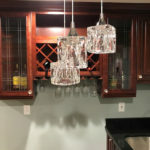 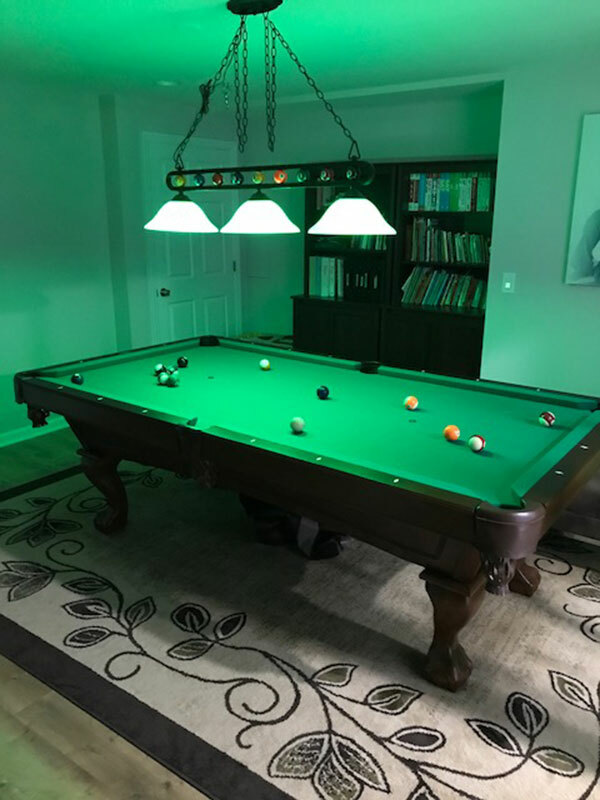 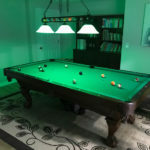 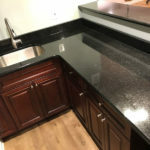 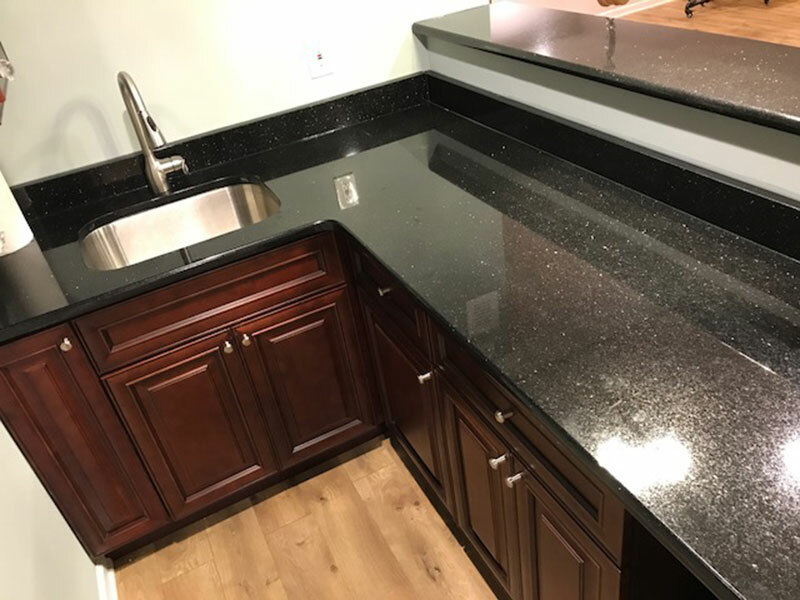 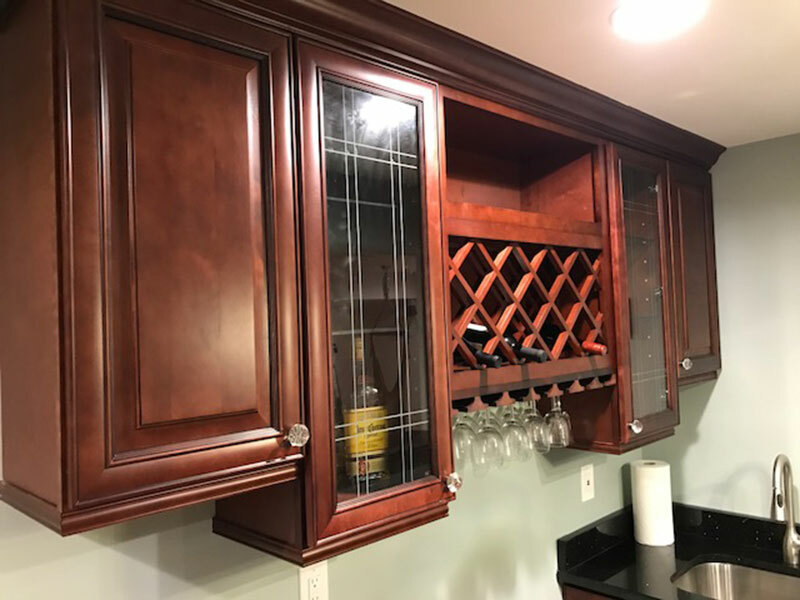 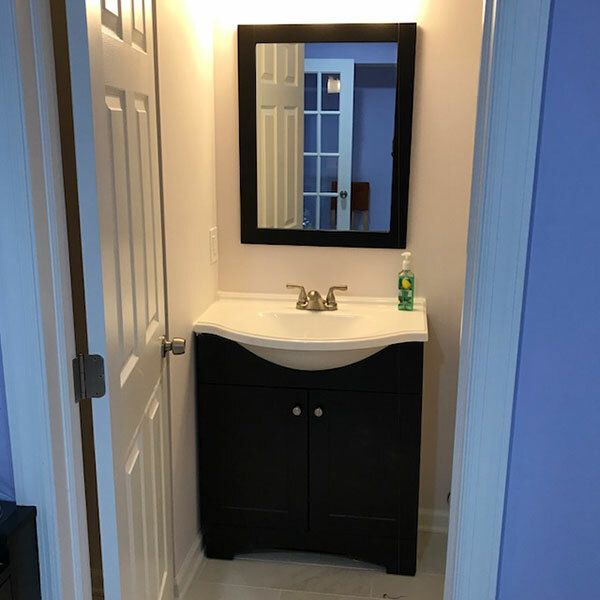 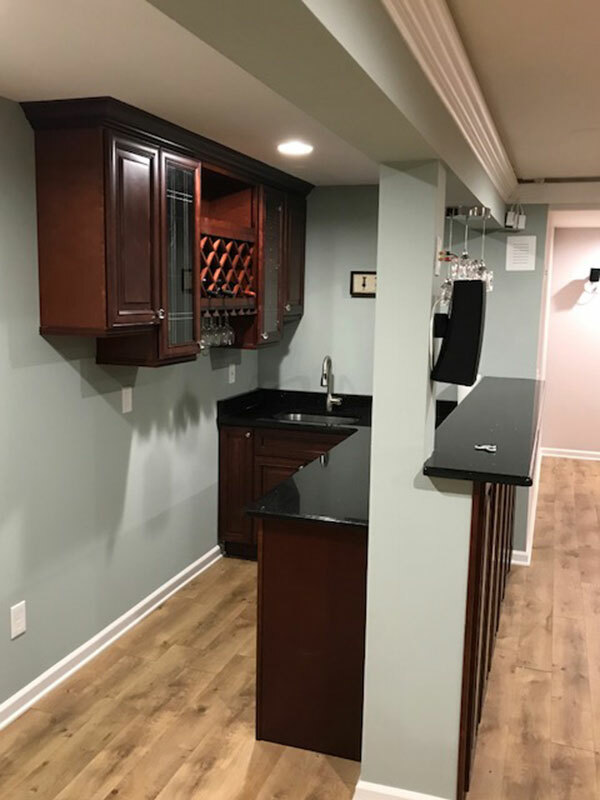 Basement Remodeling Project – New Jersey – Completed July 2017. 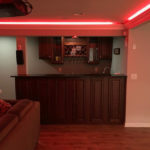 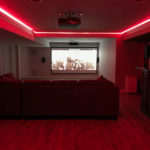 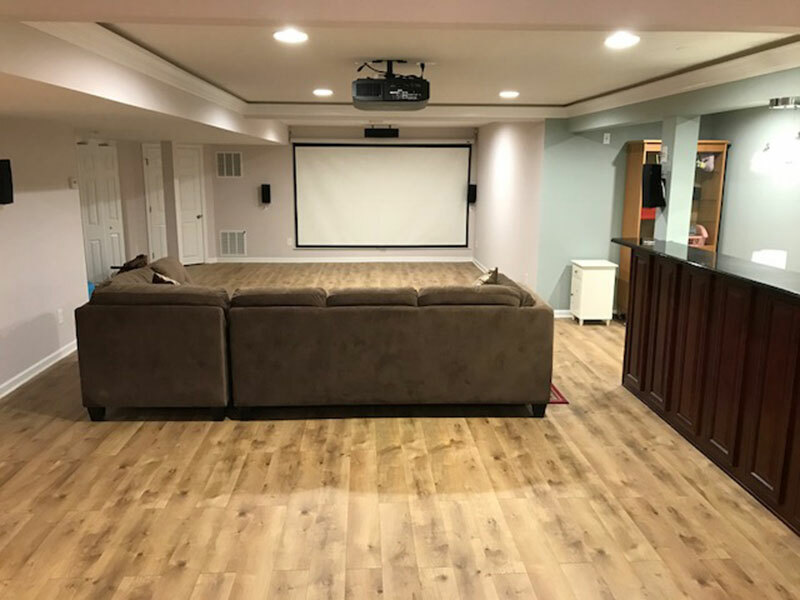 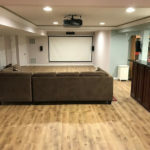 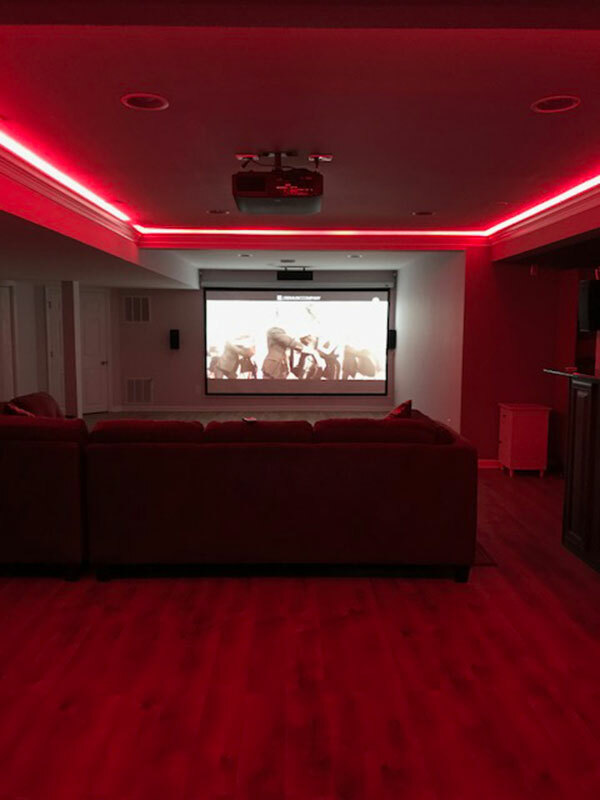 Basement finishing project with bar, bathroom, and home theater in Manalapan, New Jersey completed by The Basic Basement Co. during July 2017.